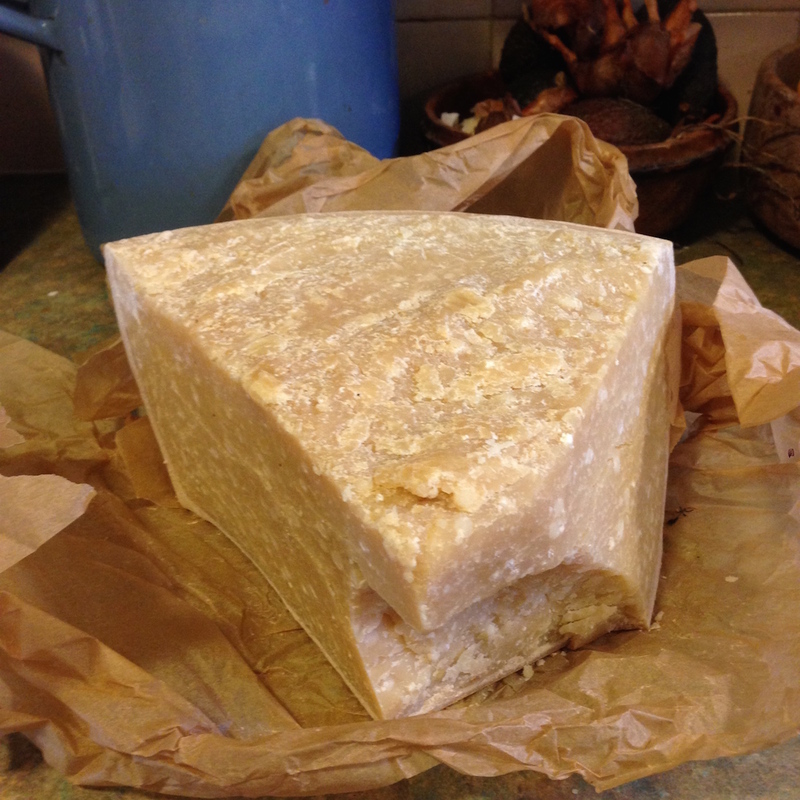 I told you it is big – doesn’t everyone buy their Parmesan in 3kg blocks from George’s infamous Parmesan club? It is the nicest Parmesan I have ever eaten and a bargain – thanks George. 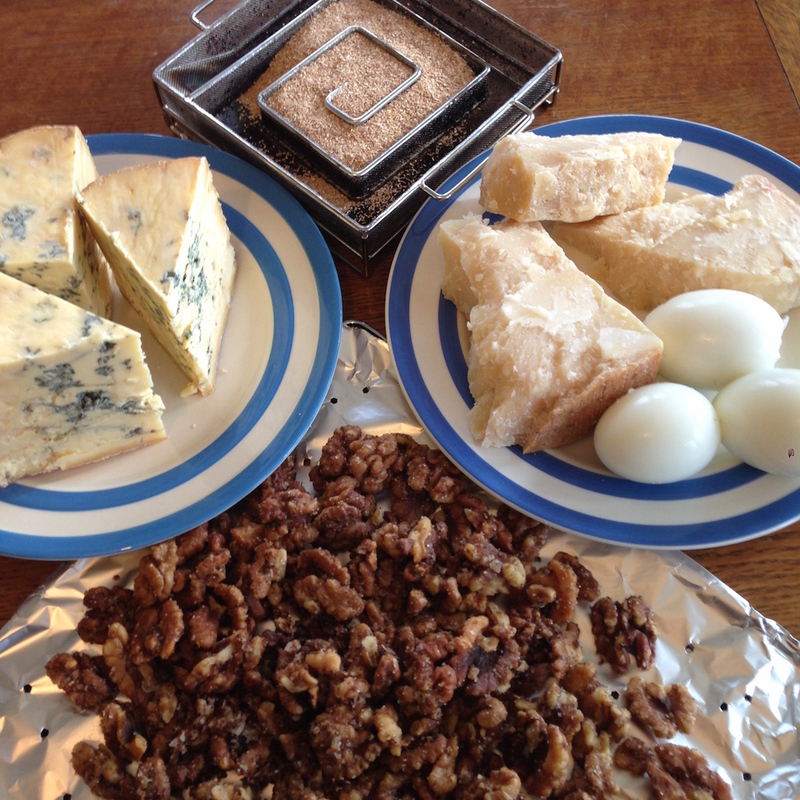 I also had accidentally bought quite a lot of organic Stilton before Christmas. 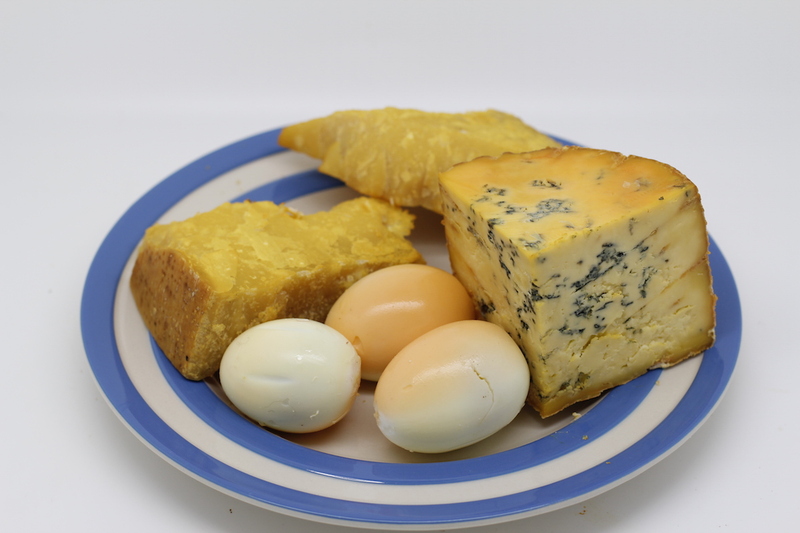 And I have had smoked Stilton before and loved it so I thought I would try some out. Mainly so I could surprise my friend Helen next time I see her as she loves smoked Stilton. 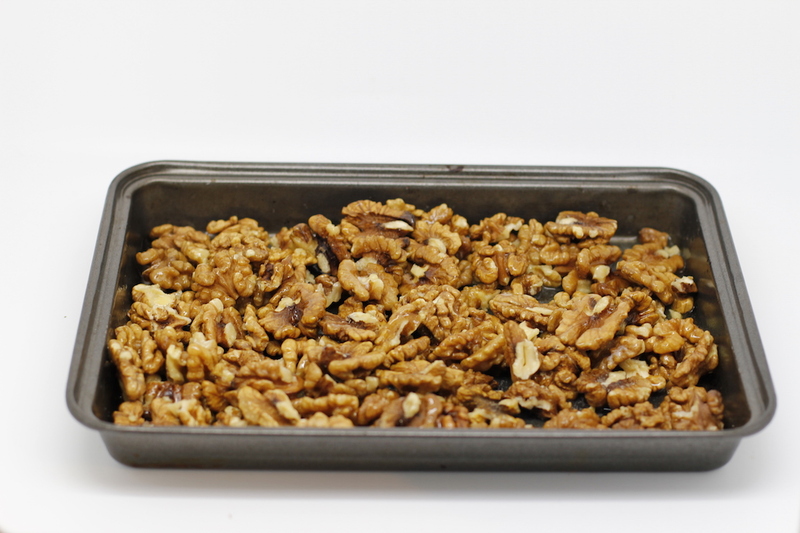 An Instagram friend had suggested smoking roasted almonds – I didn’t have any almonds, but I did have 5kg of organic walnuts – yes I bulk buy nuts, grains and flour etc. because it is cheap, I can avoid supermarkets and I will be so ready when the zombie apocalypse comes. 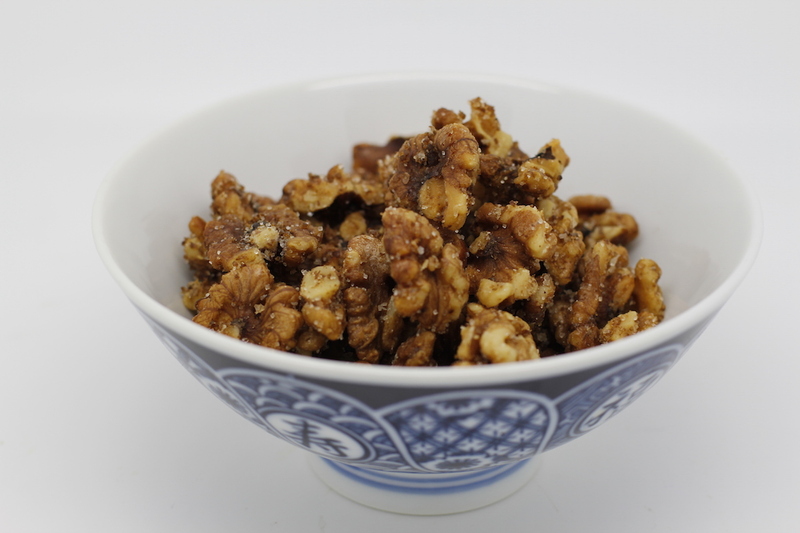 Before you smoke the nuts you need to toast them for a few minutes smother them in melted butter and sprinkle on some salt and a little sugar – of course the nuts were going to be amazing. I decided to use beech dust and just smoke for 4 hours. I think though my favourite was the smoked eggs, not too smokey, but the process had changed their texture slightly – slightly more rubbery if that isn’t too off putting! I had them for breakfast with some leftover tomato sauce. I think they would be great in an egg mayonnaise sandwich or salad or anything really. I will make these again. 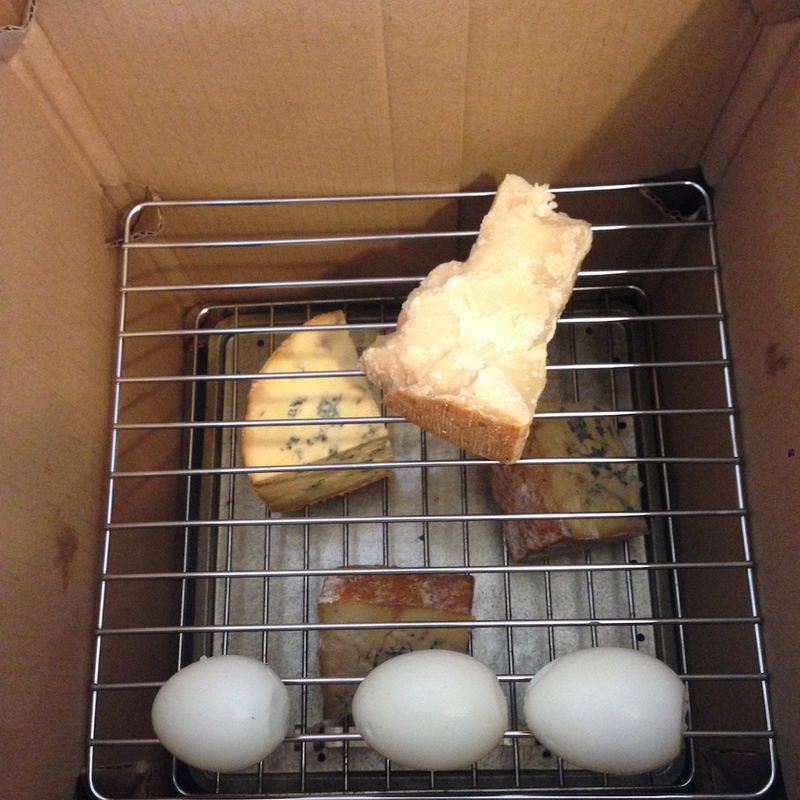 The cheese was also lovely – I think I will experiment with smoking it a little more for added depth of flavour. We have had a lot of the Stilton as cheese on toast. 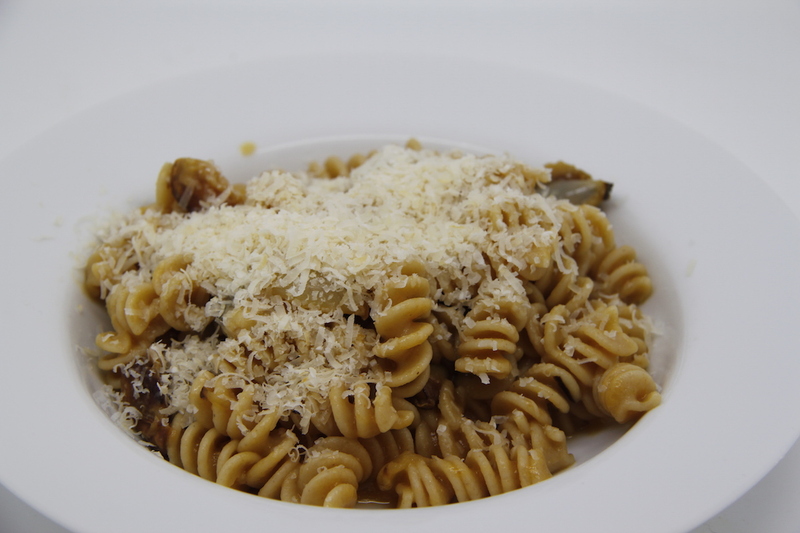 On Friday I made some pasta, roasted some homegrown shallots, made some tomato sauce from tomatoes from the freezer and as I tossed it all together I added some leftover cubes of smoked Stilton and stirred until it melted in and then topped it all with smoked Parmesan – this was really really good. We will be eating a lot of this. NB. I make my tomato sauce the lazy way. Fill a big saucepan up with frozen tomatoes, cook slowly for ages. Whiz it up in a liquidiser, strain through a sieve and cook until it reduces until it is the consistency you like. Add salt and pepper, a tiny bit of sugar and a dash of good red wine vinegar. It can then be frozen again in little pots. all sounds lovely. love smoked stilton used to get it from Orford. I have had it from there as well – it was that that gave me the idea. It might have closed – it was open when I was there in the summer, but who knows now. Pinneys should still be open. You never know a smokehouse might open right here on the campsite with homesmoked hocks from our own pigs? ?